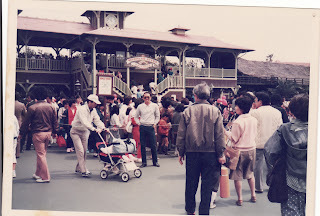 In one of my earlier posts, I put in some old photos of mine. 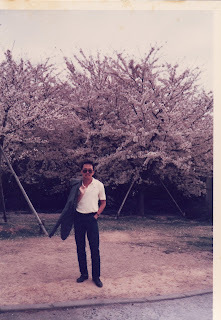 Some of my friends were quite amused when they saw how I looked like back then. 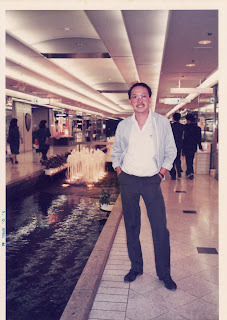 Everyone ages, don't we? 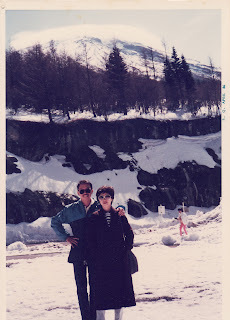 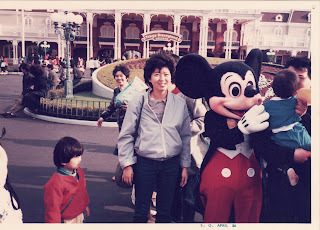 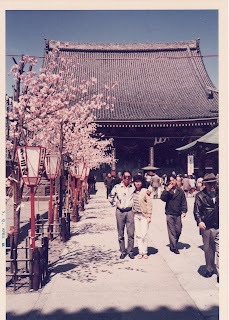 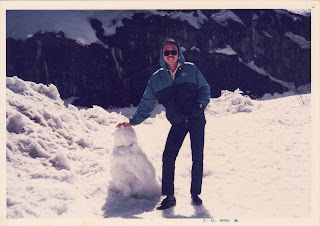 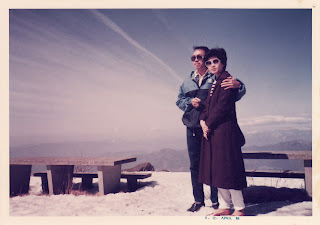 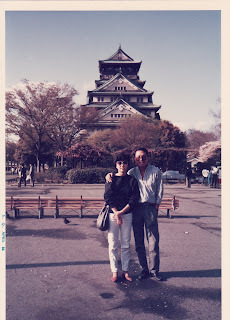 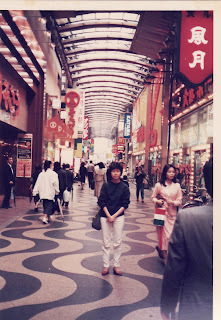 In this post, I'll put in some old photos which we took way backin 1986, during our holiday in Japan.